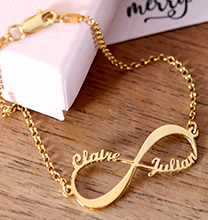 There are infinite ways to customise this Infinity Name Bracelet. 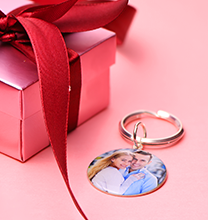 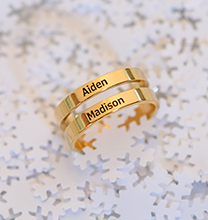 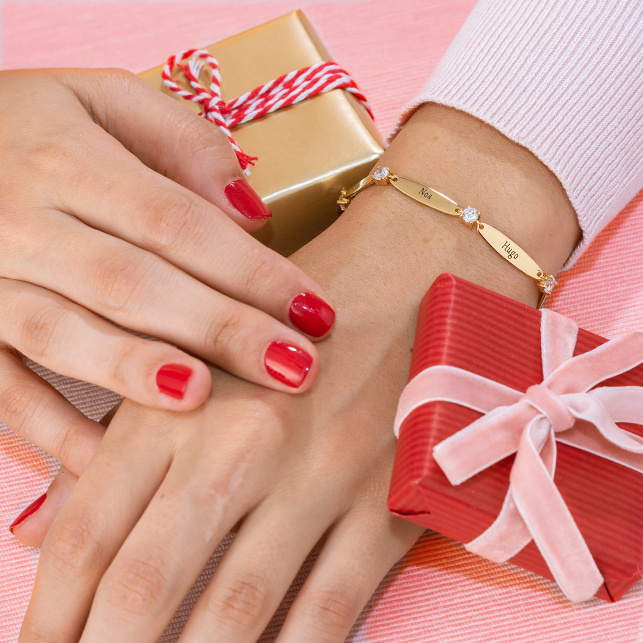 Choose up to four names of close friends or family to personalise this special keepsake. 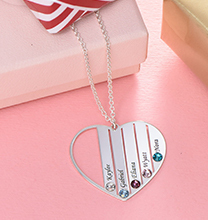 Add their birthstones to make this infinity piece really shine and sparkle. 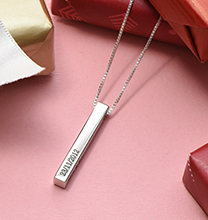 The sterling silver pendant is attached by a silver Rolo bracelet chain.